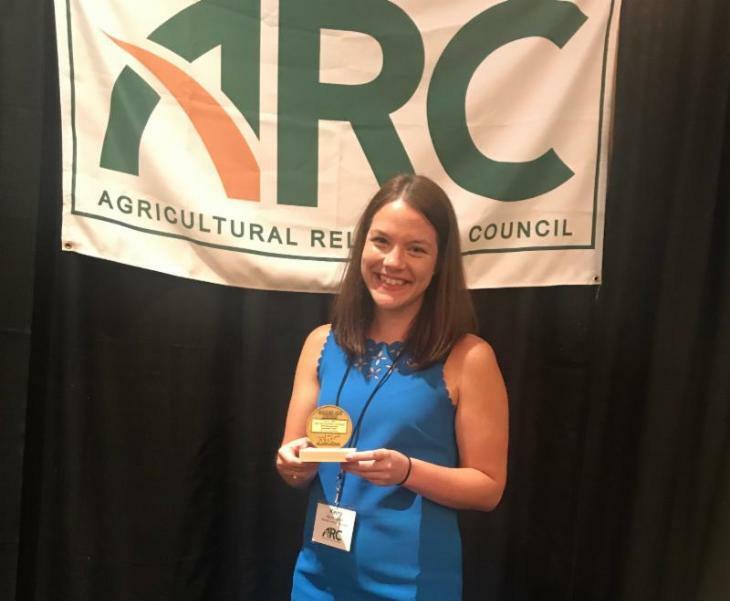 MTA’s work with the Crop Insurance and Reinsurance Bureau was honored at the annual Agricultural Relations Council “Golden ARC” Awards. MTA created and implemented CIRB’s weekly #ProtectCropInsurance social media campaign which received first place in the social media tactic category. The campaign provides a weekly toolkit with turnkey content for crop insurance allies to customize and share on social media. For 2017, MTA created a total of 39 weekly toolkits that were shared with CIRB members and coalition partners, with a potential reach to 440,000+ Twitter users. The campaign to protect crop insurance in the farm bill continues.